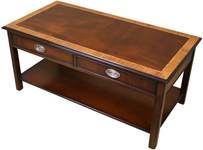 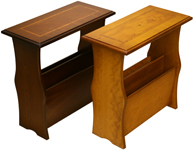 All of our Occasional Furniture is available in Mahogany or Yew. 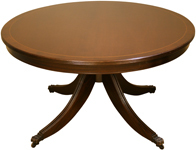 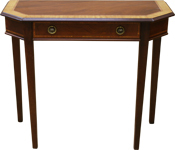 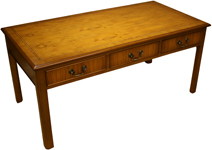 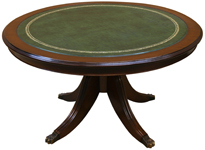 Many of the tables are also available in Oak, Poplar and Burr Walnut. 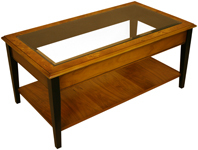 If required we can also offer a leather top version on many of the items.